When Peter was a child he always knew that he wanted to work with animals, it just wasn’t clear what species. His first internship was at an edutainment park in the Netherlands, where he worked with harbor seals. He did the internship twice, making his choice that marine mammals were going to be a part of his life and career path. 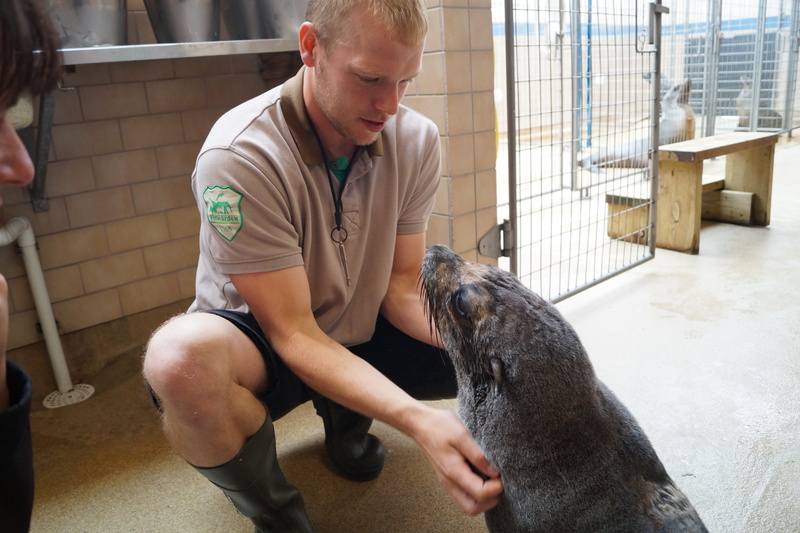 At the end of his internships in 2005, he began working at Ouwehands Zoo in the Netherlands where he worked for five years with California Sea Lions. Whilst working here in 2008 Peter attended his first IMATA conference in where he got to meet trainers from all over the world, and from this experience he knew that he wanted to set higher standards for himself and his career development. 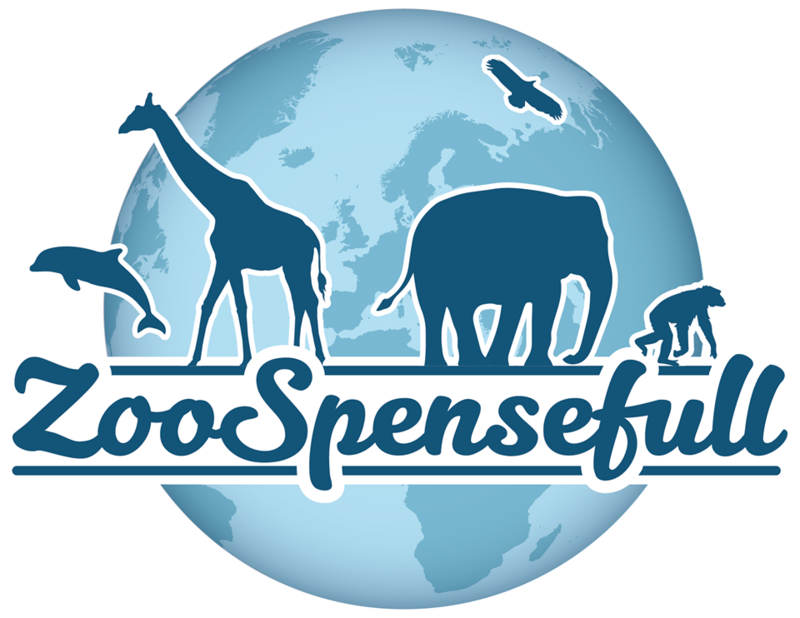 In 2010, he was given the opportunity to move to Canada where he had the privilege to work in a multiple species animal show. The show’s participants included Walruses, Californian Sea Lions, and Bottlenose Dolphins. The peak of Peter’s career came when he was working with a young deaf killer whale named Morgan. She was the topic of his formal presentation at the 2013 IMATA conference, where he was the recipient of the People’s Choice Award. 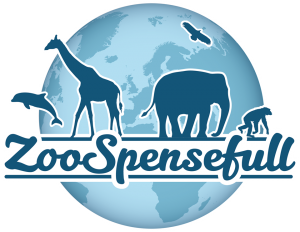 From Tenerife, Peter went to Marine land France where he continued to work with killer whales. 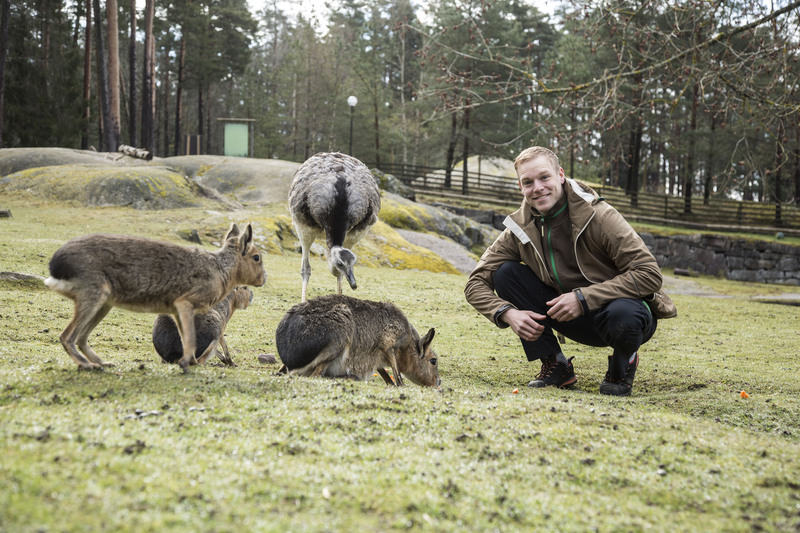 After a year he got the opportunity to work for a park in Sweden, where he is today. The goal of the training team at Kolmårdens dolphinarium was to change the training system in such a way that involves coaching both trainers and animals to get to the level where they want them to be. It has been a big challenge and a great opportunity in his career as a marine mammal trainer. 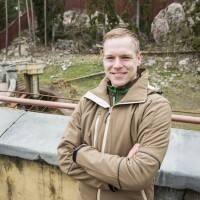 Peter went from a Senior Marine Mammal Trainer at Kolmarden Djurpark, working with Bottlenose Dolphins, African Fur Seals, Harbour Seals, and Grey Seals to his current job Coordinator Animal Training where he can share his experiences with all the animals in the zoo of the same park. In November 2016, he got the honor to serve for the board of IMATA as 2nd Vice President.